Trace Mayer interviews Aaron Krowne, founder of ML-Implode.com, in Las Vegas over Memorial Day weekend. They discuss the financial and economic conditions, the state of commercial and residential real estate industries and the worldwide fiat currency system. 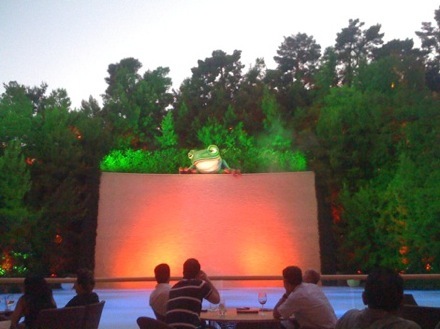 There really was a giant singing frog eavesdropping.